We featured the Vietnamese singer Angela Tram Anh back in September 2008. Here’s another video from the said singer entitled It’s Not Goodbye. 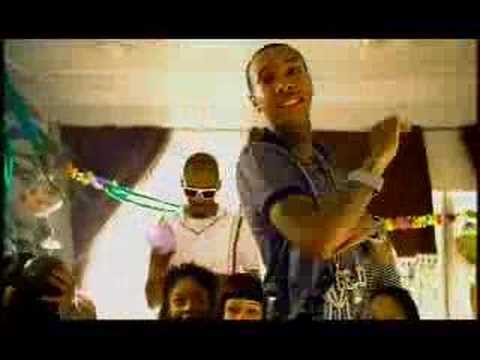 Tyga is the stage name of Michael Stevenson, an American rapper with Jamaican and Vietnamese descent. He was born on November 9, 1989. 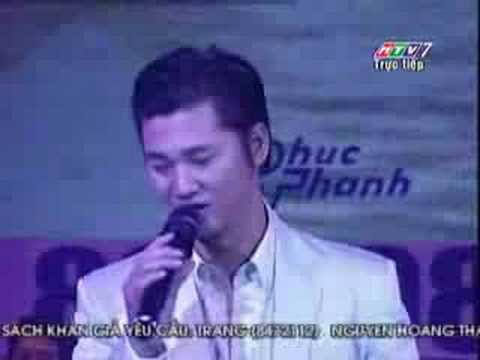 Duc Tuan is a Vietnamese singer who was born on June 2, 1980. Enjoy the video of him singing Xom Dem below. 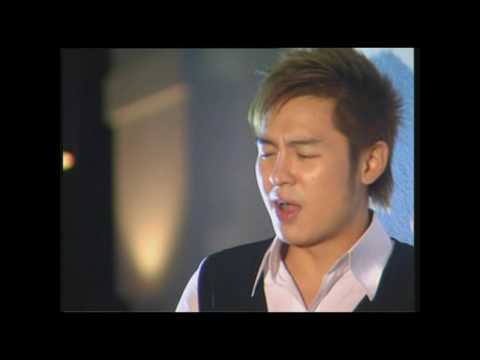 You are currently browsing the Vietnamese Music weblog archives for July, 2010.